My life motto sounds : „It ´s never necessary to regret the money spent on food, education and travel“. Today I would like to tell about travel and a little bit motivate you to visit picturesque city Prague.At the beggininig a facts. 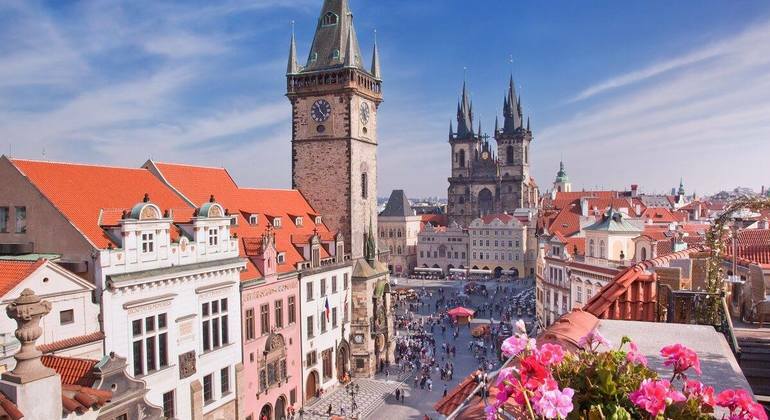 Prague is a capital city of the Czech Republic and here is living more than 1313508 residents. Lies on the river Vltava ,and it is the largest city of the Czech Republic. However why would you like to visit just the Prague. The reason is simple when you will come to the city and carefully look around, you will fall in love immediately. If you are a quiet admirer of architecture, dreamer, artist, lover of culture and history or „Party man“,you will be definitely satisfied and you will find what are you looking for. Whether you go with a guide or without, walk or metro (I recommend a walk). 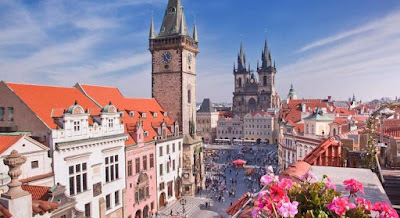 You should visit Hradčany ( Prague castle with surrounding buildings), Old-townsquare with Prague „orloj“ ( some kind of clock), Wenceslas Square and Karl´s bridge, in my oppinion this is a mandatory road. I reccomended Dancinghouse, Butterflyhouse or Cat Cafe. I've visited the Prague more than once and I've always been in love again and again. 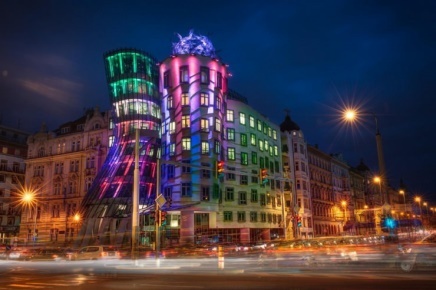 Prague will engaged your attention by charm, magisticand soul. I hope that you will love it there, like me.